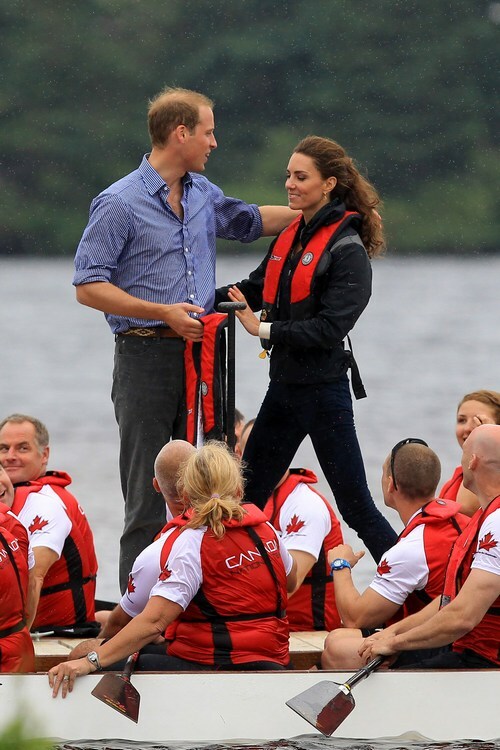 Prince William and Catherine Middleton, the Duke and Duchess of Cambridge, have been making their way across Canada. Check out the highlights of Catherine’s fabulous fashions! The royal newlyweds attend a concert and celebration of Canada Day at Parliament Hill in Ottawa. They made a visit to a youth project at Maison Dauphine, in Quebec. 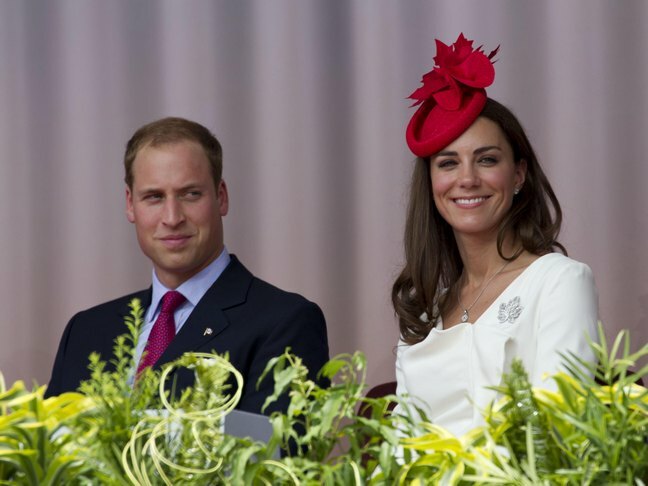 Catherine and William attend the official welcome ceremony at Government House Rideau Hall. A visit to Prince Edward Island. The Duke and Duchess of Cambridge showed off her casual side during a dragon boat race.